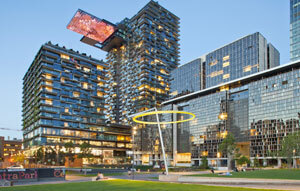 Image courtesy of Frasers Property Australia and Sekisui House Australia. Image © Simon Wood. Following the acquisition of Robert Bird Group (RBG) by its parent company, Surbana Jurong Group, SMEC’s capability to deliver innovation in engineering and infrastructure projects has increased. According to a statement from SMEC, the integration of RBG into the Surbana Jurong Group will deepen its urban development capabilities and extend its geographic resourcing and reach, particularly in south-east Asia, the Middle east and the UK. SMEC and RBG, structural, civil and construction engineering firms, are both headquartered in Australia but servicing major international projects and clienteles. Wong Heang Fine, Group CEO of Surbana Jurong Group, said the growing Surbana Jurong Group portfolio of brands would afford SMEC complementary expertise and resourcing that would allow them to offer clients specialist integrated Urban Development and Built Form services either independently or as a combined entity. Robert Bird Group’s structural, civil and construction engineering expertise will complement SMEC’s focus on urban renewal, industrial and infrastructure markets. The statement noted that additional benefits from the inclusion of RBG include technically complex civil/structural project challenges; connecting built form solutions for major infrastructure projects and cost effective temporary works solutions for complex projects. “Robert Bird are renowned for delivering structural, civil and construction services on iconic complex projects, including London’s Westfield Shopping Centre, Dubai’s ICD Brookfield Place tower, and Sydney’s One Central Park tower,” Hari Poologasundram, ANZ CEO, said. “Their capabilities and experience will create major synergies with the work we are achieving via our Innovation and Technical Excellence Program. “In particular, SMEC is a trailblazer in exploring the use of virtual reality technologies to engage stakeholders in urban design and continues to support advances in the emerging technology of 3D scanning. Consistent with their legacy and reputation for innovation, SMEC has been commissioned to undertake the Feasibility Study for Snowy 2.0, the expansion of the scheme to allow stored water to be used to generate energy during times of high demand. 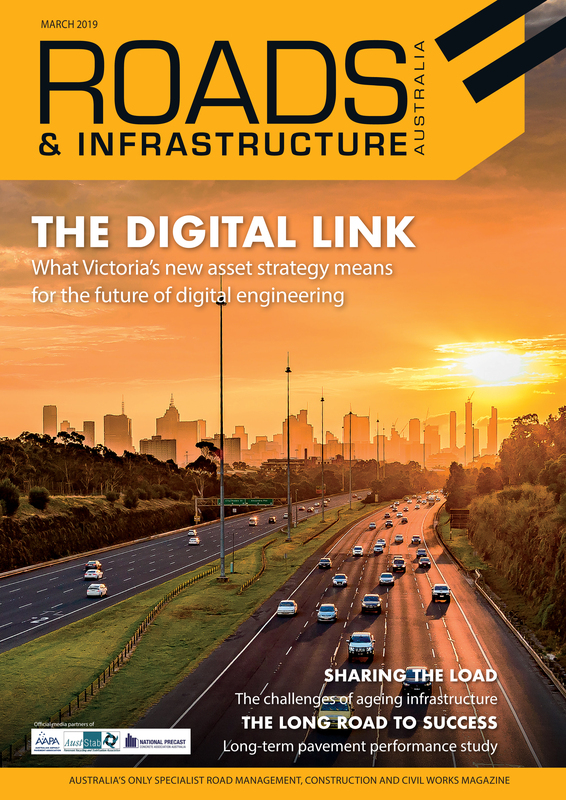 The business is also leading VicRoads’ Streamlining Hoddle Street Project, exploring how virtual technology can measure end-users’ perceptions and usage of the proposed design before construction begins.